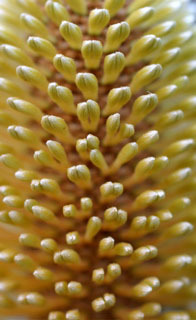 The only tropical variety of Banksia, with green flowering bodies. Found in North Kimberley woodland and streams. 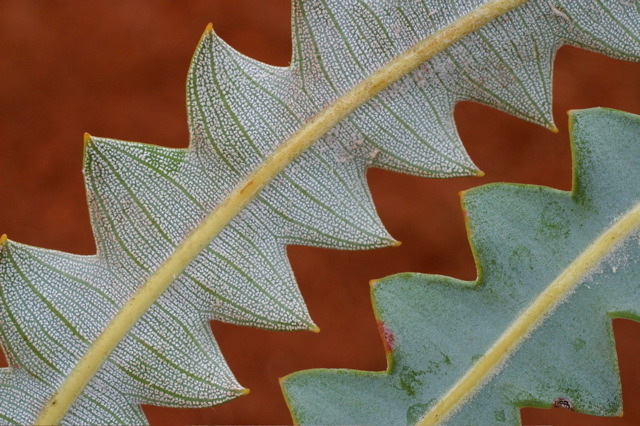 This entry was posted in Banksia and tagged Banksia dentata. Bookmark the permalink.